Family Promise of Cobb County (FPCC) is a nonprofit 501(c)(3) organization for families in transition. Part of a national organization founded in 1986, Family Promise of Cobb County opened its doors in 2014 with the Family Promise Rotational Shelter Program. Each year programs have been added to meet the growing demand for services. The Rotational Shelter Program (RSP) provides shelter, meals, and support services to families without homes through a network of local congregations. The hosting of three to four families rotates weekly among 14 host congregations in the Network. Each host congregation provides lodging, three meals a day, and caring hospitality for up to four weeks a year. 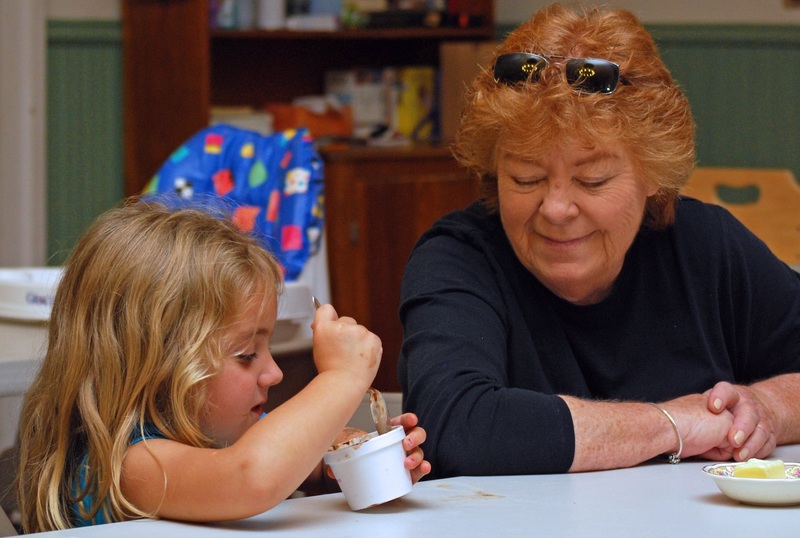 Support congregations assist the Network by providing volunteers, meals, and financial donations. Our Transitional Housing Program began In 2015 with the opening of the Kirkwood Promise House, offered in partnership with Kirkwood Presbyterian Church. This is our first stand-alone housing unit coupled with case management helping families leave homelessness. Other transitional housing units are under development. Our Food Box Program began in 2016 in order to offer food boxes purchased from Action Ministries to both families applying for assistance and graduate families. Graduate Resources and Continuing Education Program (G.R.A.C.E.) launched in 2017 for aftercare and provides additional assistance, mentoring, resources and support for families that have graduated from the Rotational Shelter Programs and Transitional Housing Programs.